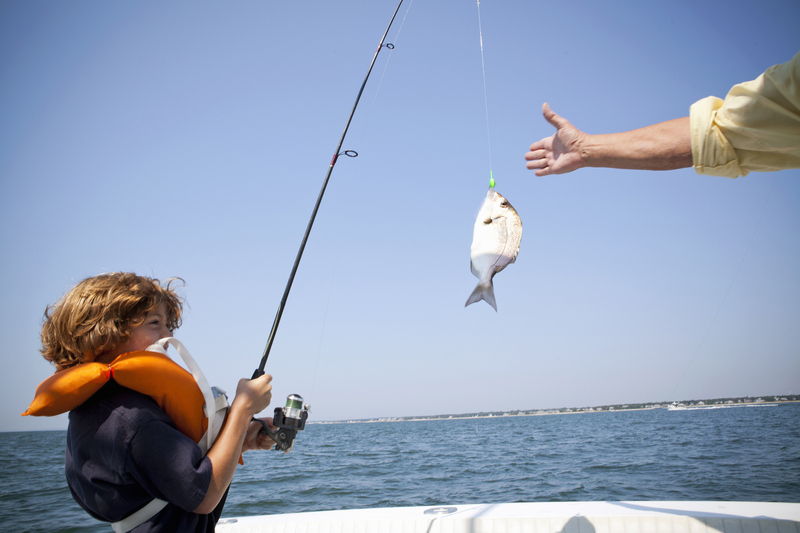 Summer holidays by the beach can mean only one thing: fishing! Here are our top tips to introduce your little ones to this much-loved pastime. Give them a fishing rod and watch their eyes light up – just make sure it’s an oldie or a cheapie, though, as it’s likely to come back in pieces! These days there are lots of affordable, lightweight kids rods available in fun colours. Empowering them with their own gear will rally excitement from the start. 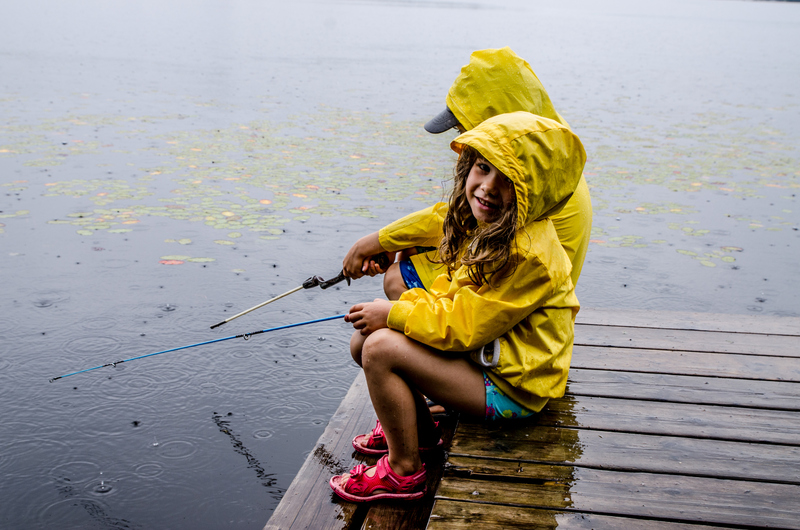 It’s best to introduce kids to fishing slowly, making it fun and giving them as much freedom as possible. Yes, they’re going to eat mud, get dirty, trip over a rock, eat the bait, get stuck in barbed wire, fall in, and learn plenty of life lessons – all under the banner of ‘going fishing’! Be patient and don’t expect total focus and dedication from day one. Hungry and cold kids will always get grumpy so plan ahead. Take plenty of snacks, a thermos of hot chocolate or even a little gas cooker to whip up some sausages or – who knows – maybe even cook your catch! That’s bound to delight the littlies. 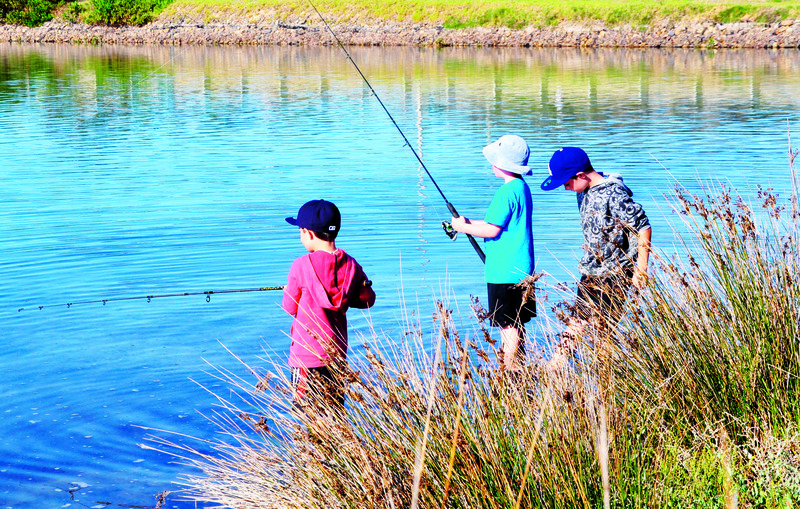 Ease the kids into fishing by keeping them occupied and interested. We always had sixpence (five cents) reward for the first fish, and if mum and dad were flush, there was another silver coin for the biggest of the day. Life may be different today, but some principles remain the same – kids are kids. Starting on a pier or the edge of a lake or river is ideal as there’s always something going on around you and the kids can stretch their legs if they get restless. Progressing to a boat is sensational but should be eased into without force. 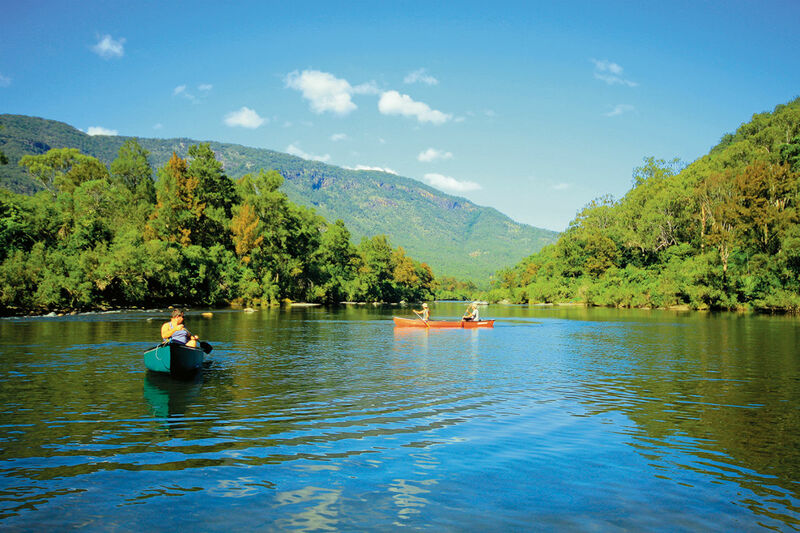 Comfortable life jackets are essential, as well as a legality, but don’t go planning extended trips to start with. Sure it may be snapper season, but if the kids aren’t capable of pulling them in, it’s almost pointless. 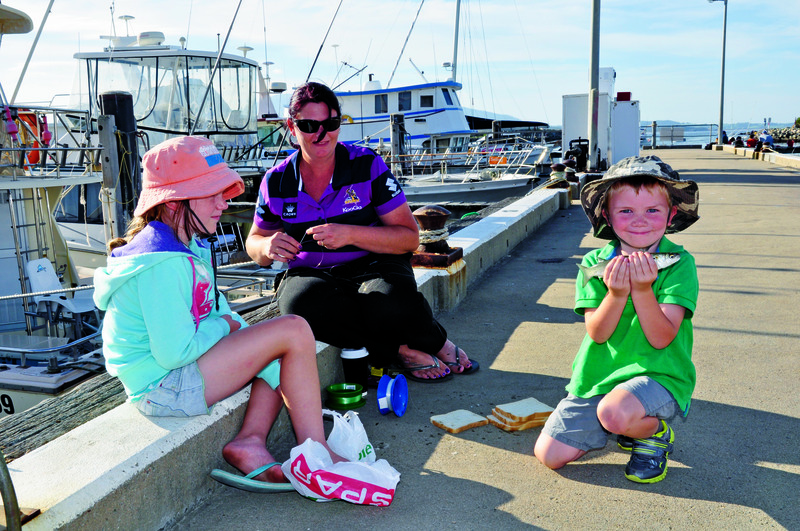 Bread and butter species like whiting, flathead, mullet and garfish are ideal and the saviour of many outings with the kids. If the kids get bored and just want to go hooning around in a fast boat or play a game of soccer, oblige them. And if they want to bring their friends then even better. It is more important that they want to come back next time than having a couple of dead fish in the bucket.